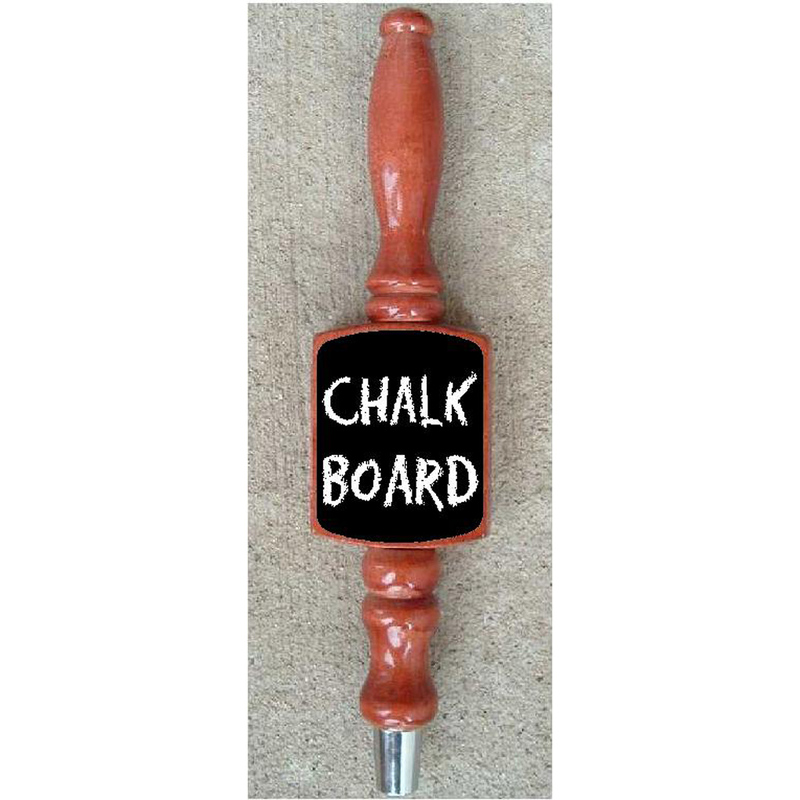 Chalk Board Beer Tap Handle. *Let everyone know whats on Tap! *Use Chalk to write your message. *Clean chalk off with a damp rag and start fresh.